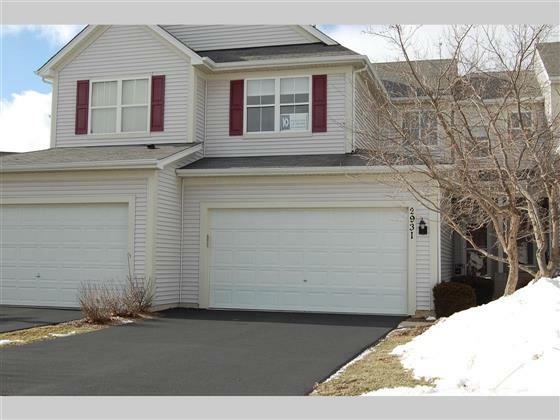 Appealing Town Home with Finished English Basement. Nicely updated kitchen with 42" maple cabinets and granite counters. Hardwood on the main floor and loft. All carpeting is new! Lower level family room or possible 3 bedroom and full bath. Freshly painted and move in condition. Great location near town, shopping and parks. No homestead exemption on the taxes currently.